A selection of natural spas, and an increasing number of spa hotels, makes Egypt an exclusive destination for medical tourism. 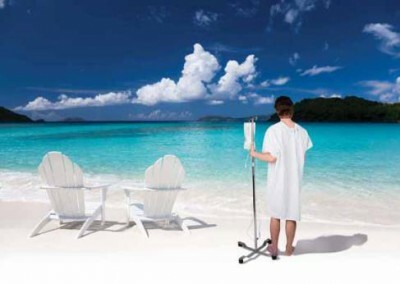 Golden Tours is known as one of the best outgoing medical tourism service providers. An invitation by Czech Airlines to the company’s executives, to expand business volume, is an indication of Golden Tours’s excellent reputation in the travel field.